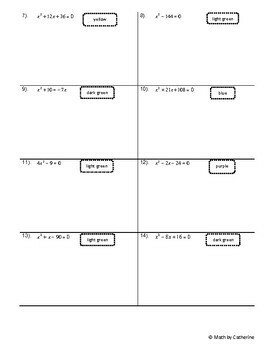 Students complete a worksheet on solving factorable quadratic equations with 14 questions. Each answer corresponds to a color. 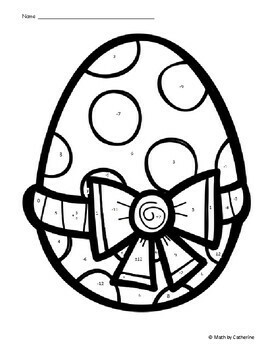 They locate the answer on the picture and color that part of the picture according to the worksheet. 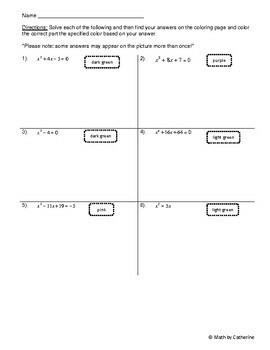 Please note that in this worksheet some of the answers will appear on the picture more than once. Want some variety when you hang these on your classroom bulletin board? 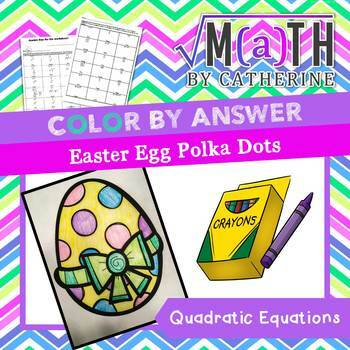 Purchase a bundle that includes this product as well as another which has the same worksheet with a different design.